Originally a member in the secular punk band Senseless, receiving positive reviews from Kerrang! and Rock Sound along the way, Peter Field found a new song to sing in 2005 when he became a Christian. Dedicating his life to sharing the Gospel through the Punk sub-culture, he founded Ambassadors Of Shalom, a Christian band who signed to California-based Thumper Punk Records in 2012. 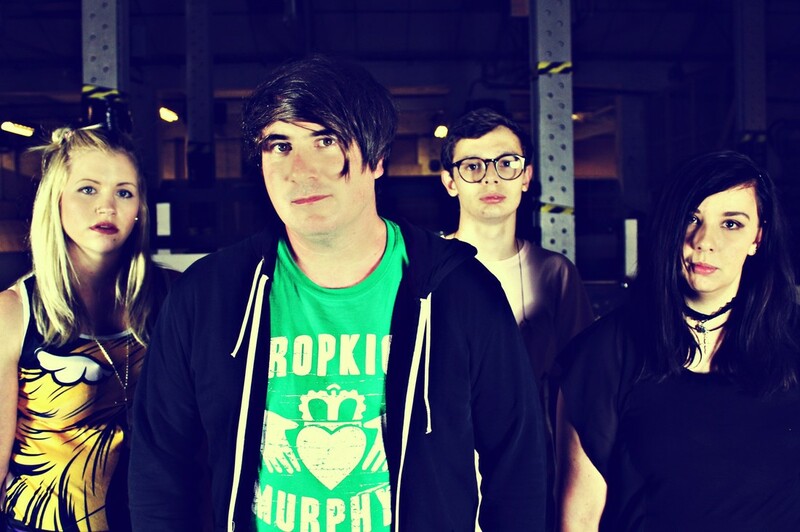 In 2014, focusing his efforts on his solo project, Peter118 released “Radio”, an extremely catchy pop-punk track, which made waves not only in the UK, but also in Japan and the US. Peter118 released 'Make It or Break It' in 2015. With new members Janine, Sam and Alisha alongside Peter, they took their powerful message to the world. 2017 was an exciting year for the band with the release of 'In Stereo' with No Lost Cause from the US, receiving regular airplay from the likes of Kerrang! Radio in the UK and famous DJ Rodney Bingenheimer in the US. Peter118 has a track record of playing shows where the Church can't reach, and they don't look like stopping anytime soon.